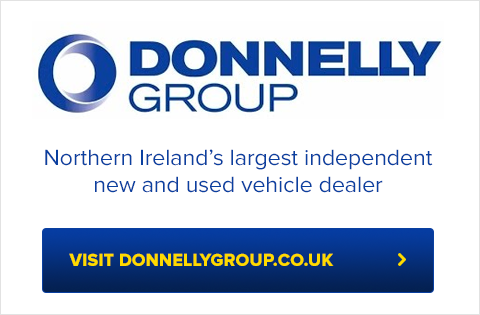 All roads will lead to Healy Park in Omagh on Sunday evening 7th October for the LCC Group Tyrone Junior Football Championship Final between Beragh Red Knights V. Newtownstewart St. Eugene’s. The curtain raiser to the Junior Final will be the eagerly awaited Grade 1 U.16 Juvenile football league final between two highly fancied sides Charraig Mhór, St. Colmcilles V. Eglish, St. Patricks. 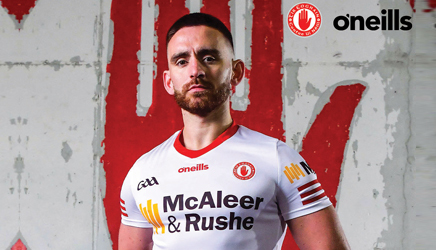 To mark the occasion the Tyrone Communications Committee have produced a bumper 36 pages full colour Match Day Programme full of stats and information. As well as an article looking back at the 1968 Tyrone All Ireland Junior Championship Winning side. Another special feature takes a look at the Junior Championship winning team of Killyman and their journey to the County Final 50 years ago. All the team Managers provide their pre match opinions and in-depth analysis of their opposition. Programmes will be on sale at the grounds and are likely to sell out quickly so the advice is make sure you buy your copy early to avoid disappointment. In conclusion County PRO Eugene Mc Connell stated the programme provides a marvellous keep sake for all supporters and in years to come will serve as nostalgic record of each teams achievement in reaching the County Final.